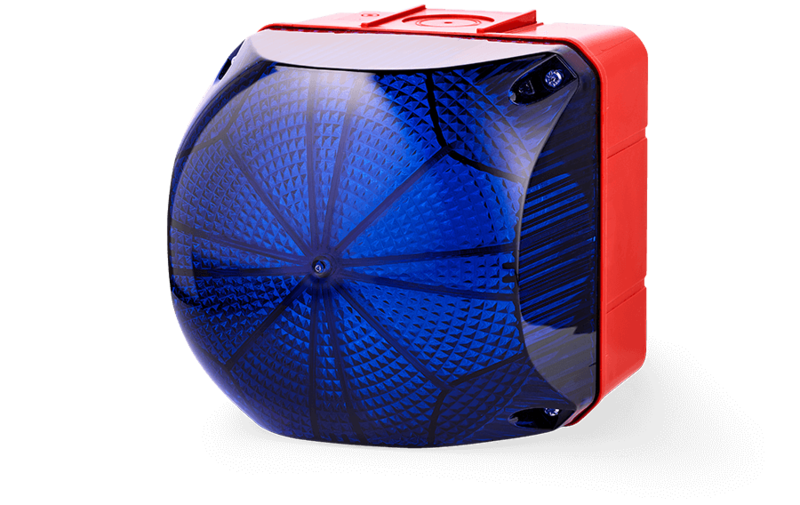 The largest and most extensive beacon series in 4 sizes ranging from 94 mm - 228 mm. 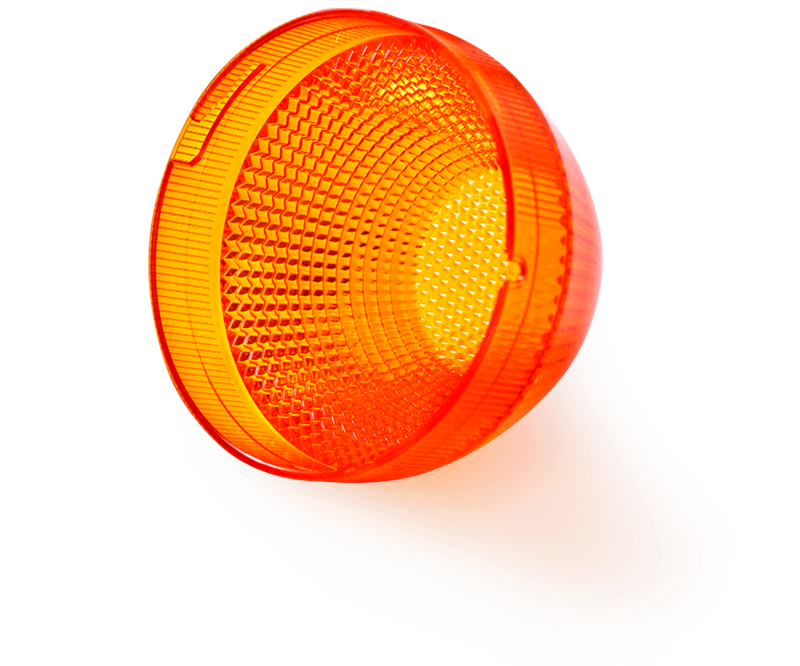 For a frontal and lateral signalling effect: no LED beacon beams brighter. Our innovative lens design enables a perfect signalling effect in all directions. Especially complex lens patterns in combination with a diffuser lens ensure an optimum frontal and lateral signalling effect. LED multi colour beacon and LED steady/flashing/strobe and multi strobe beacons. With its high-power LEDs, the series is also suitable for use in extreme light conditions.